Juventus’ record signing Cristiano Ronaldo is looking forward to playing alongside Mehdi Benatia during the upcoming season. The Portugal international made the surprise switch to the Bianconeri from Real Madrid earlier this month and he has since been offered an extended break after his World Cup exploits. 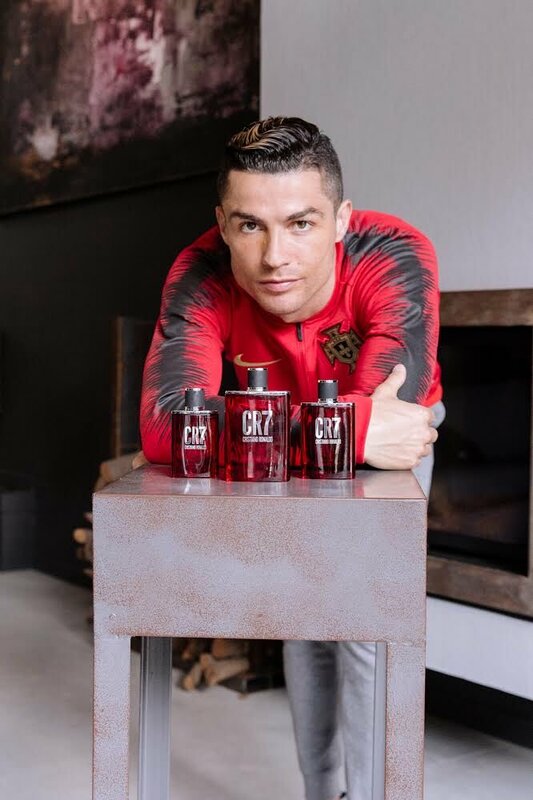 Ronaldo had been the main architect in Portugal’s progress beyond the World Cup group stage after contributing four goals in three games. However, he could not quite replicate his performance during the round of 16 tie against Uruguay and the European champions eventually bowed out of the global tournament after a 2-1 defeat to Oscar Tabarez’ side. Meanwhile, Ronaldo comes to the Bianconeri with plenty of expectations after guiding Real Madrid to a third straight Champions League crown last term . The European title has been one which eluded the Bianconeri since 1996but the presence of Ronaldo could transform them into genuine contenders for the trophy next term. Aside from Ronaldo, the Bianconeri have been busy this summer with another six players recruited into their squad and there could be further activity in the coming weeks with the club aiming to bolster their Champions League prospects. Manchester United’s Paul Pogba has been linked with a shock return of late, although the Bianconeri may not be able to match the demands after spending a hefty chunk of their transfer budget on Ronaldo.